Enjoy over 7,000 apps, games, and Alexa skills including Netflix, Hulu, HBO NOW and more. You can watch just about anything you want. Use your voice to easily find, launch and control content. Alexa can also answer questions, play music, read the news, check sports scores, search local restaurants and more. Delivers a responsive interface, rapid search results, smooth gaming and ultrafast streaming. Choose from hundreds of games, including many that are free or Amazon exclusives. Dual-band MIMO 802.11ac Wi-Fi connects to the Internet through your wireless home network (wireless router required and sold separately). 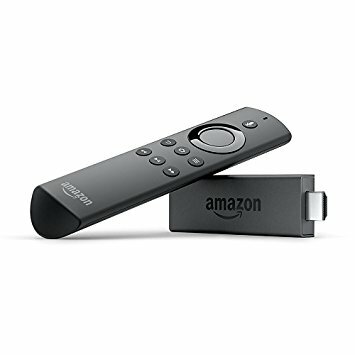 Easily connects to high-definition televisions with HDMI-HDCP connectivity. 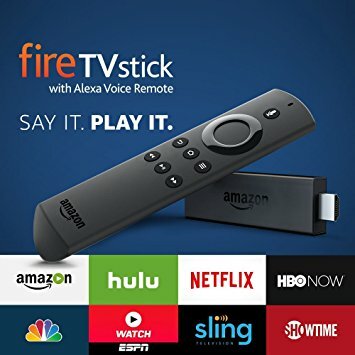 Amazon, Fire, and the Amazon logo are trademarks of Amazon.com, Inc. or it’s affiliates; Kodi is a registered trademark of the XBMC Foundation. 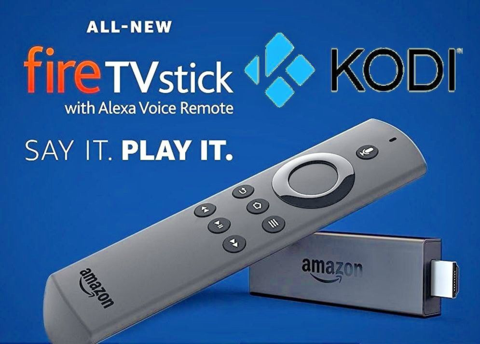 We are not connected to or in any other way affiliated with Amazon.com, Kodi, Team Kodi, or the XBMC Foundation. This site is for educational purposes and does not host or upload nor provide any files, media files or live streams without express permission. We do not condone piracy or copyright infringement. You should ensure that you do not contravene applicable laws or copyright agreements in your geographical jurisdiction. It is worth noting that what may be legal in one country or state does not mean this is universally applicable. 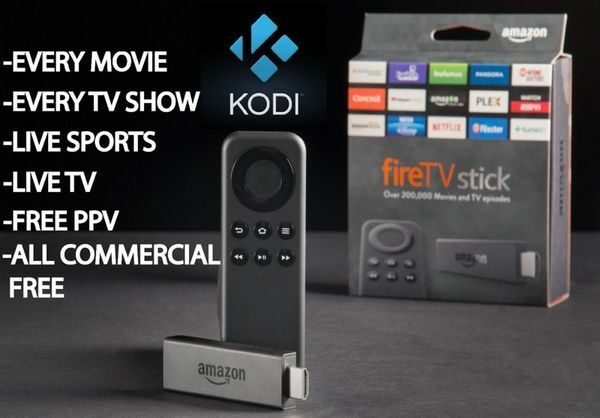 The terms “Jailbroken” and/or “Unlocked’ are directly associated with the installation of the Kodi Media Player. All charges associated with our products are for services rendered (i.e. receiving, software installation, packaging, handling, shipping, and/or support). If you have any legal issues please contact the appropriate media file owners or host sites directly.